$2,000 AFSA High School Senior Scholarship Contest 2019-2020 | Full Application Guide. 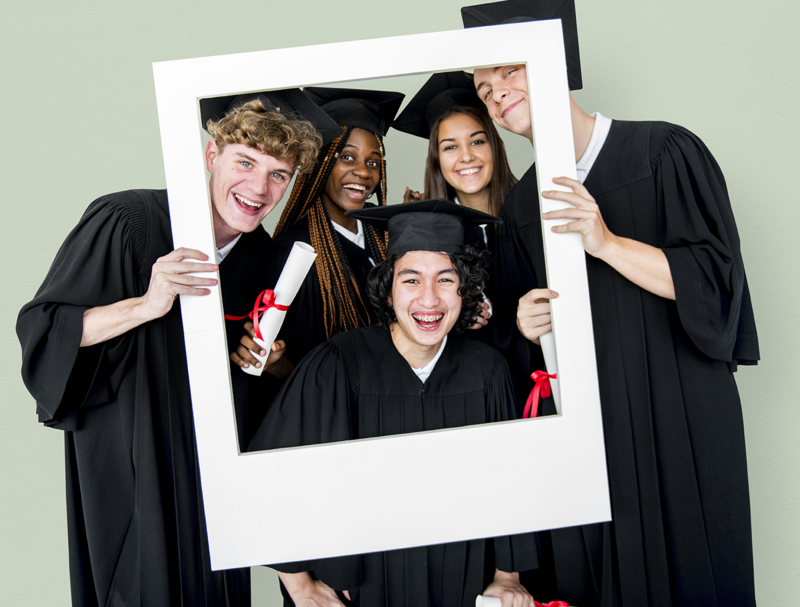 AFSA High School Senior Scholarship… The American Fire Sprinkler Association created the college scholarship program to help with the educational and training pursuits of students just like you. In addition, AFSA wants to educate the public at-large about the life-saving properties of automatic fire sprinklers. So, if you meet the contest requirements and want to learn a little during the process, please enter and good luck! The High School Senior College Scholarship Contest is open tohigh school seniors who are citizens or aliens legally residing in the USA. Scholarship funds are payable to the winner’s college/university or certified trade school in the United States; winner must enroll for classes beginning no later thanFall 2019 session. Home-schooled students may applyas long as course of study is equivalent to that of a senior in high school. Scholarship entries are ONLYaccepted online through the AFSA scholarship web site (www.afsascholarship.org). Entrants selected as winners are required to submit the name and contact information of their chosen college/university/certified trade school*for verification of registration and payment of the scholarship to the school. All forms and processes must be completed within sixty (60) days of contest end date or your scholarship is forfeited.